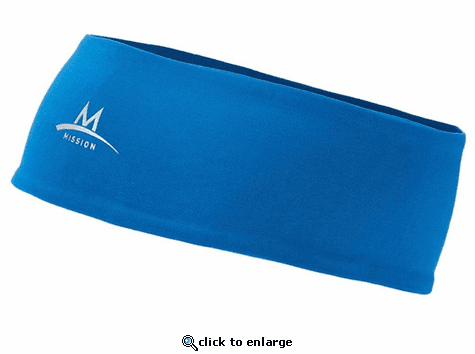 Home > Outdoor > Outdoor Sporting > Mission Enduracool Products > Mission EnduraCool Instant Cooling Classic Headband - 2.5"
The new EnduraCool Instant Cooling Headband will keep you cool and comfortable during the hot summer months or while exercising any time of year! Simple sweat it, or wet it for instant cooling! 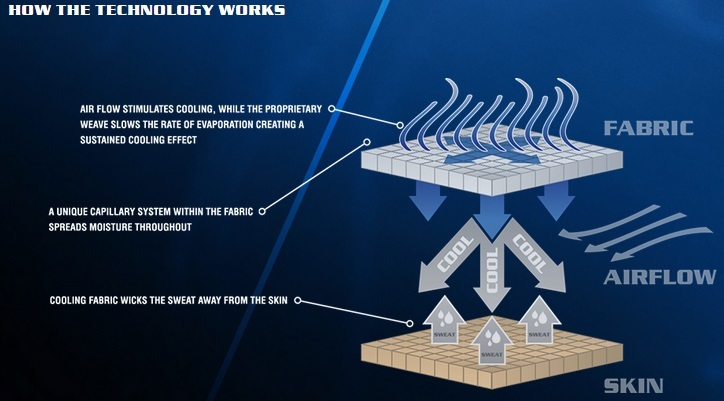 EnduraCool Instant Cooling Technology: Mission's EduraCool is the industry's first chemical-free cooling material for the textile market. This proprietary technology delivers 3 distinct functions to reduce the fabric's surface temperature up to 30\xC0. In addtion to the cooling benefits, EnduraCool material is significantly drier due to its non-clinging, non-saturated nature. And because it is chemical-free, the cooling benefits never wash out!